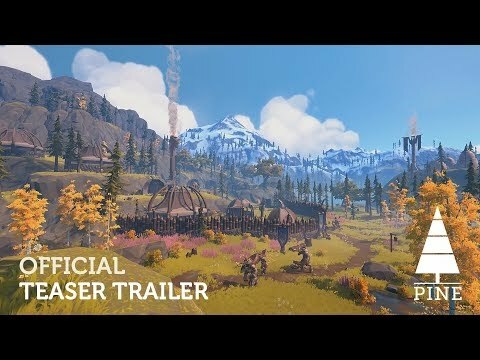 Pine is an open world action adventure simulation game. Set in the beautiful world of Albamare, you take on the role of Hue, a smart young adult who will have to explore, trade, and fight his way through a vibrant world filled with creatures much smarter than humans. The upcoming Pine PC and Switch release date is August 2019 in the US and the UK. Notify me when Pine is available.